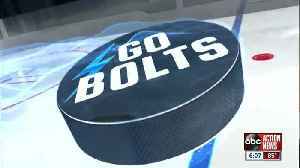 The Tampa Bay Lightning's historic season ends in a series sweep against the Columbus Blue Jackets. We’re live from Sparkman Wharf as the Tampa Bay Lightning get ready to take on the Columbus Blue Jackets tonight in Game 4 of the Stanley Cup Playoffs! Don’t miss a second of the pre-game..
Now that the Columbus Blue Jackets and Tampa Bay Lightning have played two playoff games against each other, let’s check in on the team that Vegas all but guaranteed would have a spot in the Stanley.. 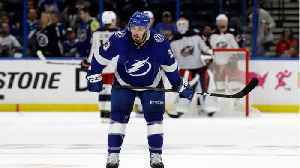 The NHL has suspended Tampa Bay Lightning's forward Nikita Kucherov for one game. 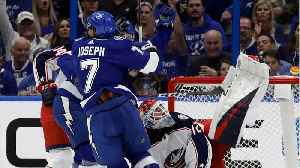 The pressure is on as the Tampa Bay Lightning look to bounce back from a disappointing Game 1 loss to the Columbus Blue Jackets.